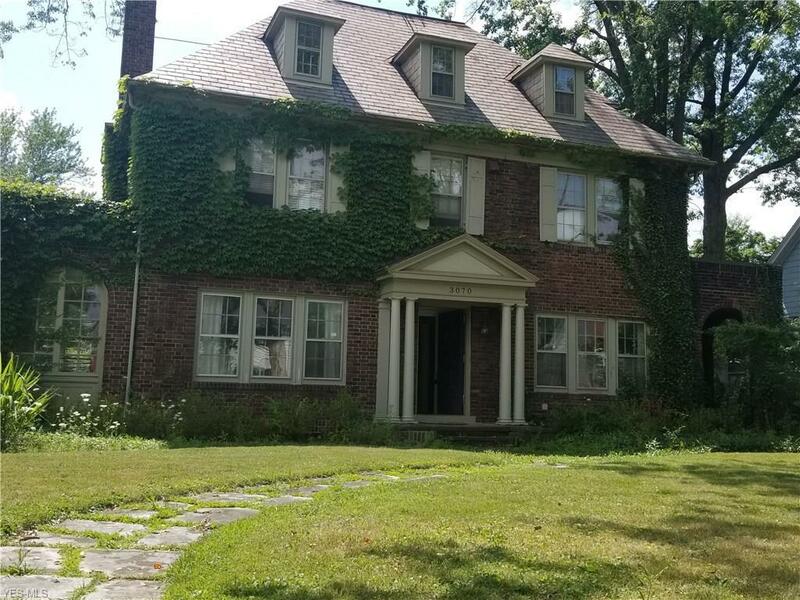 Traditional Center hall Colonial with so much potential! Hardwood floors throughout. There is a solarium off of huge living room and a covered patio off of the formal dining room with arched entryway. Large kitchen with butler's pantry. First floor office with built ins. Second floor has 4 bedrooms (one currently converted to the laundry room). Three other well sized rooms and 2 full baths. The third floor has another bedroom, a full bath, and a space that was previously used as the ballroom. The possibilities are endless with this amazing space: teen suite, master suite, etc!!!! An in-law suite with its own, exterior access, is located at the back of the home. Boiler is approximately 10 years old. Three car garage. Slate roof. 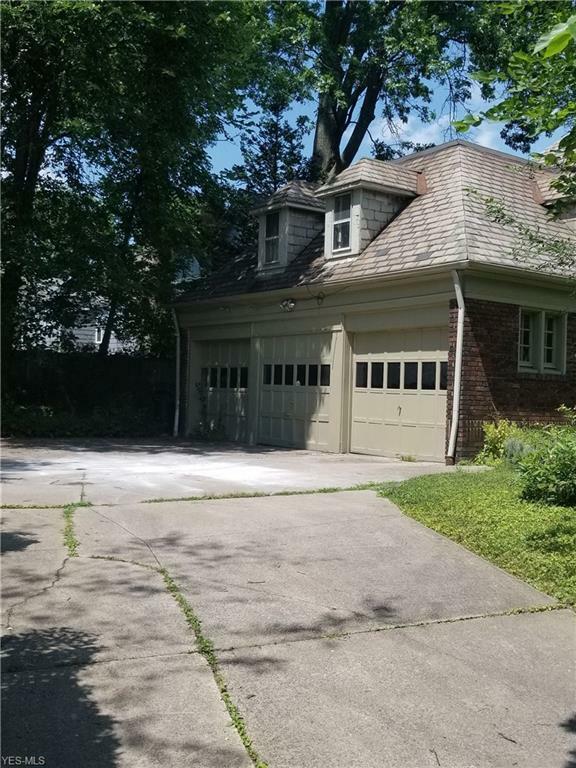 Located on a beautiful corner lot. 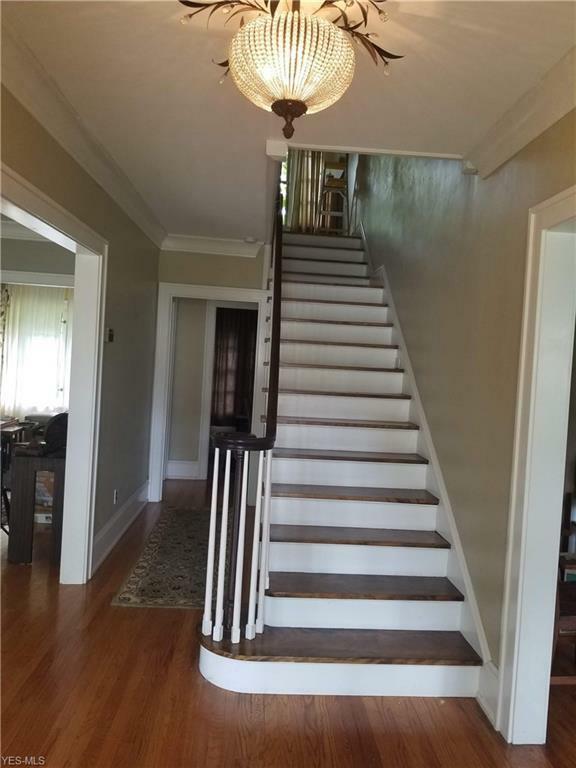 Loads of character, hardwood flooring, and high ceilings throughout. 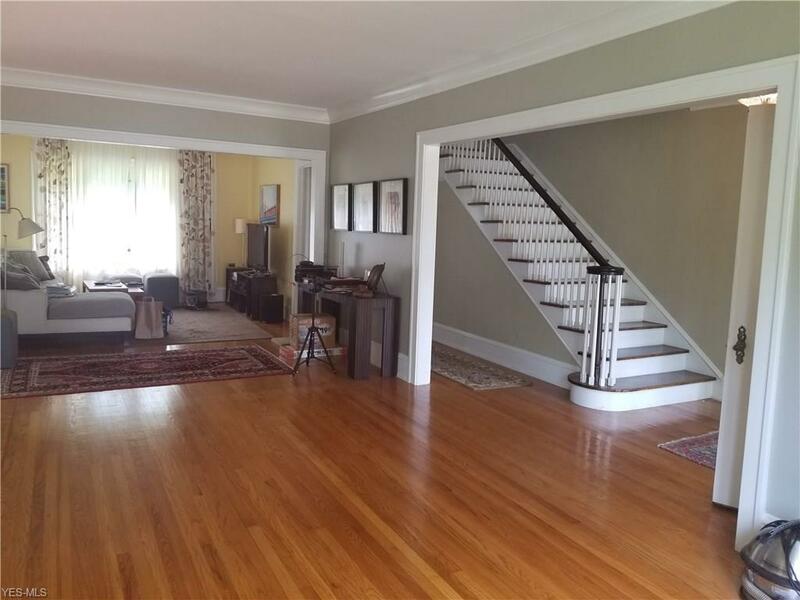 Minutes from Shaker Square, restaurants, shops and RTA rapid transit. Home just needs some sprucing up! Priced well below market value.